Thomas Nathan Blackburn, age 70. 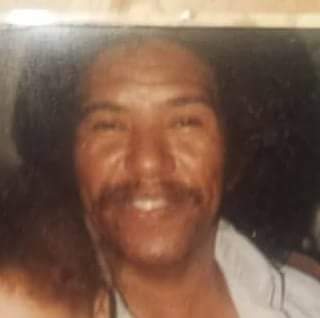 Was born in Columbus, Ohio on August 9, 1947 and went home to be with the Lord on July 9, 2018. He enjoyed doing maintenance work, remolding work, and helping people. Thomas was a good hearted and loving person who got along with everyone. He would do anything within his reason to help others. After many years Thomas retired from Columbus School Board. Thomas was preceded in death by Parents Thomas and Naza, sister Naza, and brother Ronald. Visitation 3:00pm and Memorial Service 4:00pm Saturday July 21, 2018 at MARLAN J. GARY FUNERAL HOME, THE CHAPEL OF PEACE NORTH, 2500 Cleveland Ave. In the loss of one who meant so much for every memory in your heart this brings thoughts of peace Isaiah 61:2. May the God of peace guard your hearts.